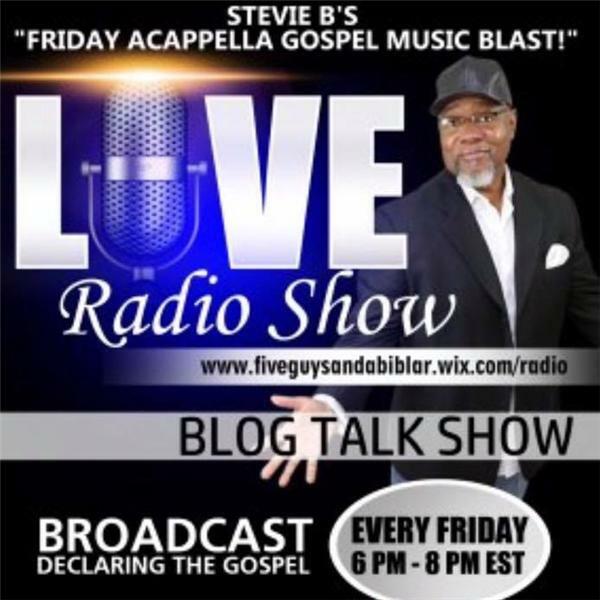 If you liked this show, you should follow Gospel Light Radio Show. The proclaimation of the gospel of Jesus Christ by members of the churches of Christ. With your Host Stevie R. Butler. Co-host: Edward Bishop Subject: "There is Sin in the Camp"
[The Community Corner] Michele MA'KO and Reggie "Sweet" Johnson (Three time World Champion -- WBA Middleweight Title and IBF Light Heavyweight Title). Stanley Philipps (Finance Services and Clothing).